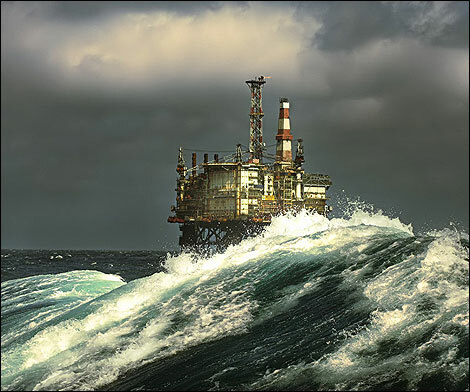 Prima Uno appointed for North Sea Decommissioning Project Controls, Risk & Value Management Assignment! Prima Uno has been appointed by an Aberdeen based oil company to complete a risk, value management, forensic planning assignment and deliver risk workshops on its Decommissioning project. The company also wishes to use the new Forensic Schedule, Cost & Risk Analysis Lab when it opens in a few weeks. They will also utilise Prima Uno’s project controls expertise. Prima Uno were chosen for this project due to the high level of expertise in nuclear decommissioning projects they have previously worked on. The company has an unrivalled nuclear experience bringing valuable lessons learnt from another highly regulated industry. Prima Uno also has other high profile projects on the horizon for Cumbria, Cheshire and other parts of the UK. The UK’s economy is set to grow further with projects such as HS2, new nuclear builds, tunnelling, new wind farms and other projects which will create areas of growth. 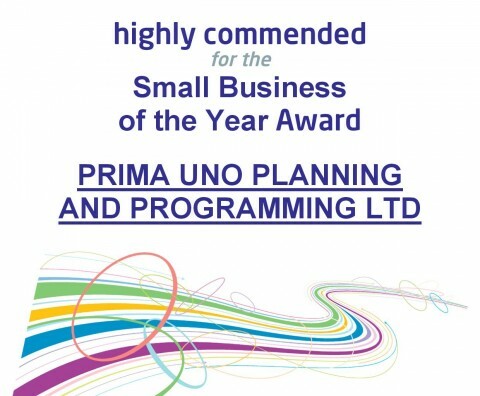 Prima Uno are unique offering a managed service whose expert staff bring lessons learnt from high profile projects such as London 2012 Olympics, 2014 Commonwealth Games, T5 Heathrow, Dublin Airport, Wembley Arena, Transport for London projects and high profile decommissioning nuclear projects. Cumbrian newspapers spreading the word for Prima Uno! Forensic Schedule Cost & Risk Analysis Lab to Open! Prima Uno to open a Forensic Schedule Cost & Risk Analysis Lab! Prima Uno the specialist Project Controls and Forensic planning consultancy have announced they are opening a dedicated specialist Forensic Schedule Cost & Risk Analysis Lab based within their offices at Cleator Moor, West Cumbria. 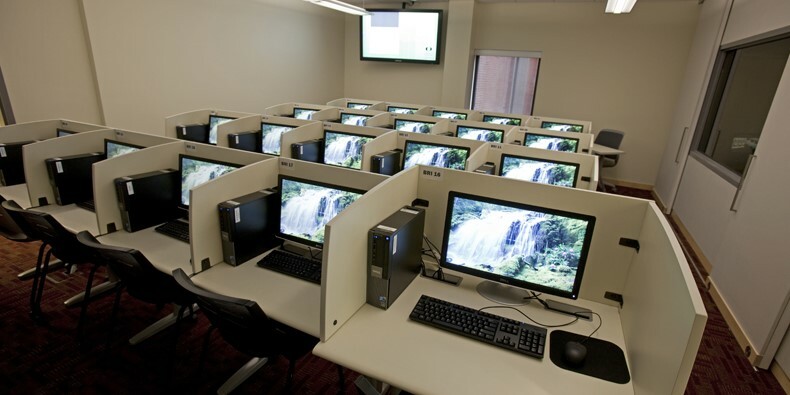 The facility combines on multiple specialist software which integrates together combining of specialist computer hardware and analytic equipment. The service offering has been developed over the years of providing an ad hoc forensic schedule analysis service to a plethora of Industries. A specialist team of experienced practitioners, technical project controls technicians & experts to minimise the impact upon the Business / Project delivery upon our clients, reducing costs and adding value. For more information on this new pinnacle of innovation growing from the heart of West Cumbria please contact Sarah Purdham or Bill Sanderson at the Cleator Moor, Phoenix Court office. Prima Uno move to new offices twice in less than 12 months! Prima Uno, the specialist Project Controls and Forensic Planning Consultancy are moving offices for a second time in less than a year to cope with new employees and new projects. Prima Uno now has a team of 11 based at West Cumbria which is growing significantly in the coming months. Prima Uno concentrates its efforts across the UK to sustain growth. With projects in the civil, tunnelling, oil, gas and nuclear sectors. Prima Uno also hints they will have some new major announcements in the next few weeks which will be great news for the business but also for the people of West Cumbria. Prima Uno incuded in the News & Star’s working life feature. Prima Uno would like to wish all of our client’s, colleagues and business friends a very Happy Christmas and good luck for 2015! 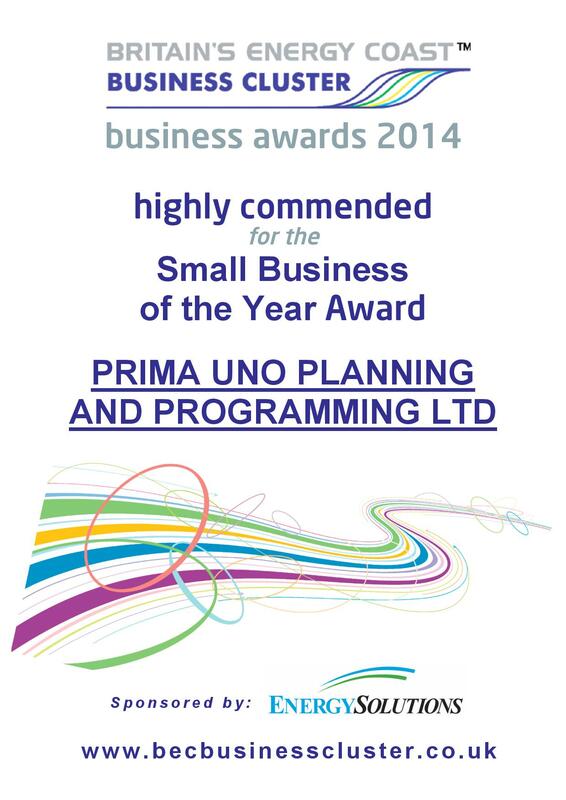 It’s been a wonderful year for Prima Uno and other West Cumbrian businesses. New Head of Project Controls at Prima Uno! We are delighted that we have a new Head of Project Controls for their West Cumbrian Team. Bill Sanderson has joined the business to strengthen the existing team. There are another 8 new recruits in January 2015 for Prima Uno consisting of Bill, a Risk Practitioner, Lead Planner, Planner and 3 apprentices. Bill has a wide range of management experience in numerous industries with over 35 years’ experience, managing multi-discipline teams across different sites, and demonstrated ability to influence and motivate others to achieve high level performance targets. Managed multi-million dollar projects to timescale and within budget. Industries include construction, petrochemical, aircraft, software development, Nuclear, pharmaceutical and overseas experience. A proven successful track record in the management of large project controls teams on complex programme portfolio’s, the development and roll out of project control systems, planning strategies and reporting systems and the ability to influence and integrate contractors into the project team during the programme life cycle, thus improving team working and producing a product fit for purpose within budgetary targets. Sarah Purdham of Prima Uno added “Due to the rapid growth of the business in the last two years it is necessary to move up a gear. Having someone with Bill’s reputation and credentials takes Prima Uno onto the next level. We are absolutely delighted to have Bill on board. 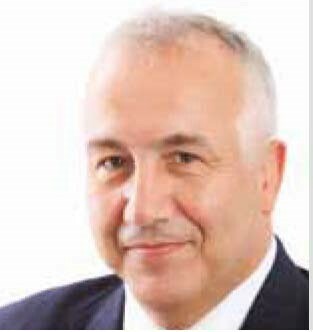 It will be a wonderful chance for our younger staff and apprentices to work alongside Bill who has a wealth of experience from multi sectors. 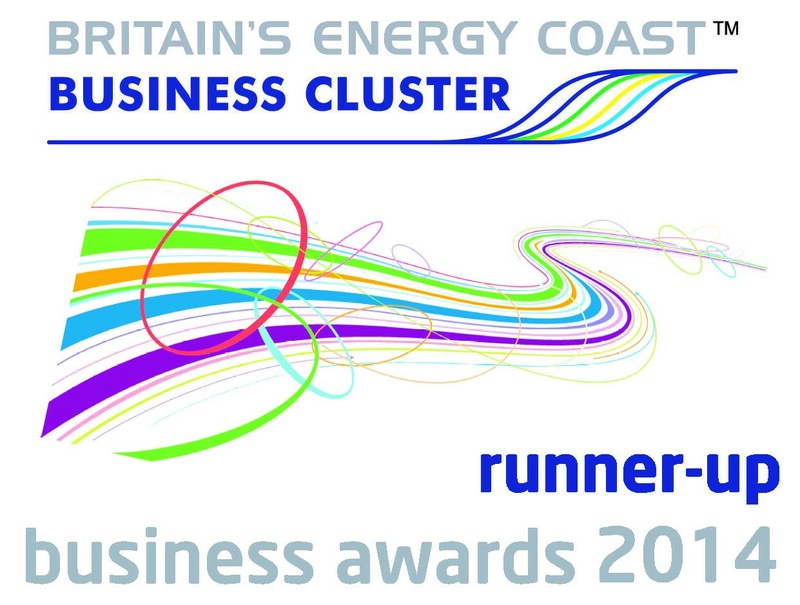 As a member of Britain’s Energy Coast Business Cluster, Prima Uno will be available to discuss the growth and opportunities. To discuss the specialist project controls, risk and forensic planning work done at Prima Uno, visit www.primauno.co.uk or contact Sarah Purdham on 07515 431245. Our feature in the In-Cumbria magazine!! Follow this link to view our campaign! LLWR have issued Prima Uno new order for Bespoke Planning and Project controls training plus further Project Planning & Project Controls Support. 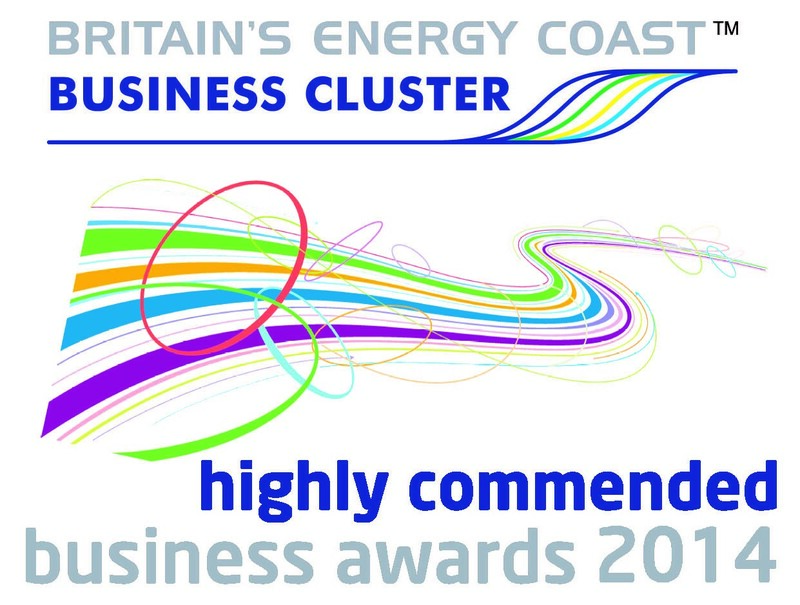 Prima Uno Planning & Programming Ltd, a Britain’s Energy Coast Business Cluster (BECBC) member, has exciting times on the horizon with new offices in Cleator Moor and Aberdeen. 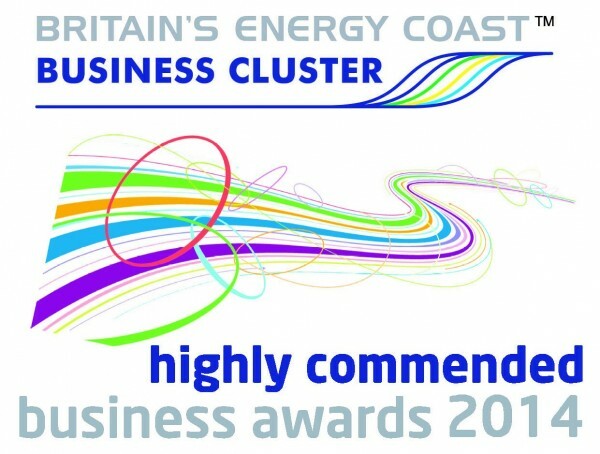 Prima Uno also won the “Highly Commended Small Business of the Year Award” and were shortlisted for the small business of the year and growing business of the year in the Britain’s Energy Coast Business Cluster (BECBC) Business Awards 2014. Prima Uno were also finalists in the 2014 Cumbrian Newspaper Awards last month. Prima Uno is just two years old, but is already making an impact on the international stage, contracts with the Olympic Stadium, Commonwealth Games and Terminal 5 at Heathrow highlight how the company’s skills can be transferred across many sectors.